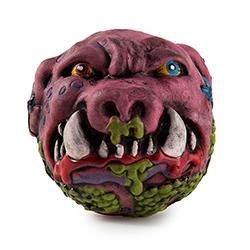 Gross for one! 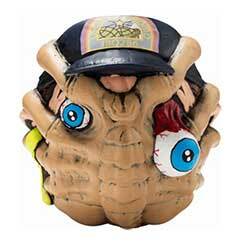 Gross for all! 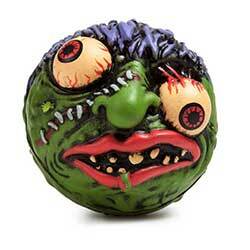 We play with our... Madballs! 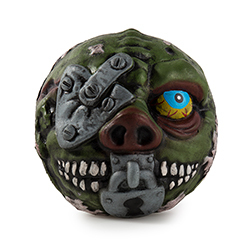 American Greetings Madballs and Kidrobot have teamed up to present a Madballs Collection featuring Madballs Enamel Pins, Madballs Blind Box Vinyl Mini Series, Madballs Art Figures, Madballs Keychains & Foam Madballs. 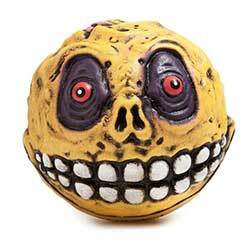 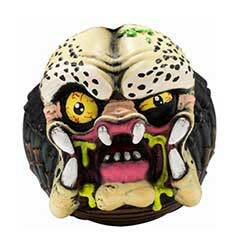 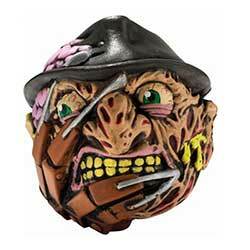 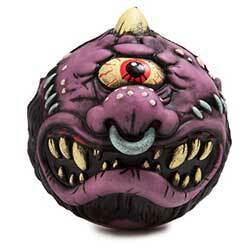 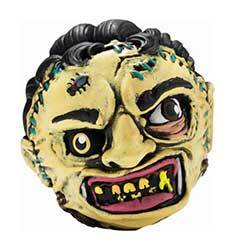 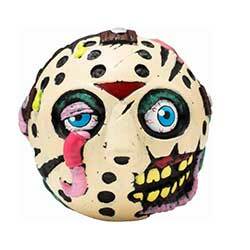 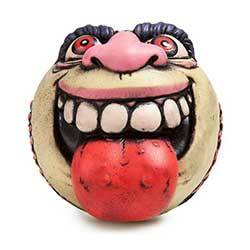 This series features 16 classic Madballs characters from the popular 1980s toy series. 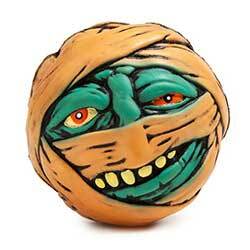 Collect them all and have freaky fun for everyone! 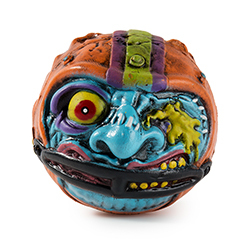 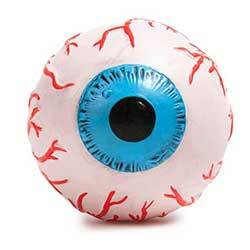 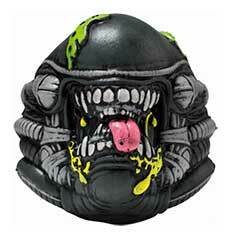 IN STOCK SERIES 1 MADBALLS!